Coral reefs are threatened by mankind and 30% of existing coral may disappear within 30 years if nothing changes. 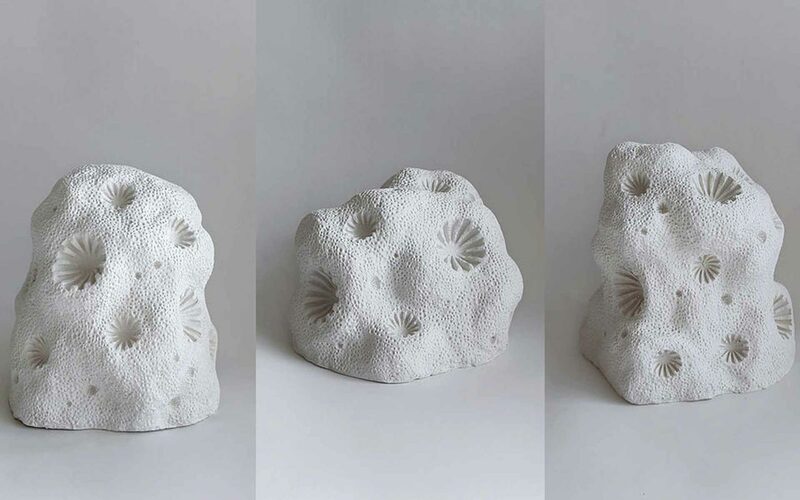 To tackle this phenomenon, Jessica Gregory, a student at the University of Newport in Wales studying product design, has developed project Coralise to 3D print replicas of coral skeletons. It is an initiative that has attracted the interest of Armor 3D due to our focus on environmental protection. Coral reefs are currently home to some 25% of marine biodiversity, representing important “fish cities” where we find thousands of living species, both animals, and plants. Their conservation is, therefore, a major issue. This is the very problem being addressed by Jessica Gregory via her Coralise project. 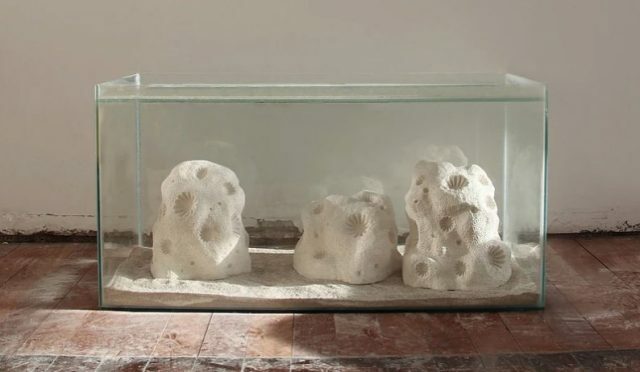 She is hoping to imitate the structure of coral via 3D printing in order to prolong the life cycle of marine species. 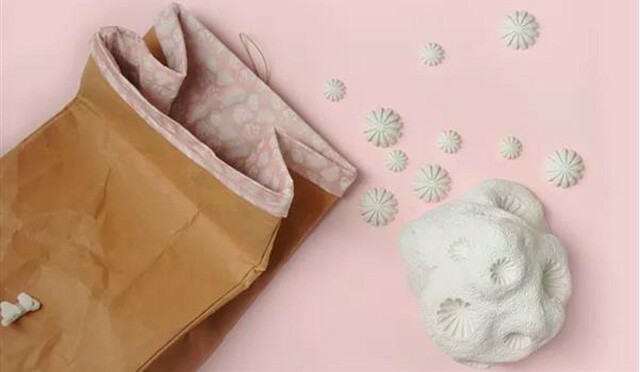 3D-printed coral has been produced using a material very similar to ceramics: it is composed of calcium carbonate from coral skeletons themselves. Jessica has reproduced the form of coral using this material. Alongside the material used, this is what attracts the polyps, i.e. The organisms that attach themselves to the coral and participate in the production of its skeleton. Coralise would, therefore, promote the growth of such polyps. The structures are being tested in the laboratory as well as in the oceans, and could well become an innovative solution to tackle the problem. There is little information about the 3D printing technology used or the printer, but the initiative clearly demonstrates that it is now possible to use 3D technologies to protect the environment. Would you like to implement an environmentally friendly project? Please don’t hesitate to contact us at contact@kimya.fr. We can help you find a printing material compatible with your technical requirements.